Welcome home! 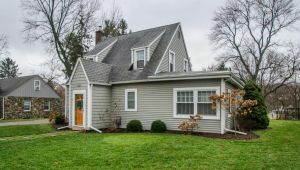 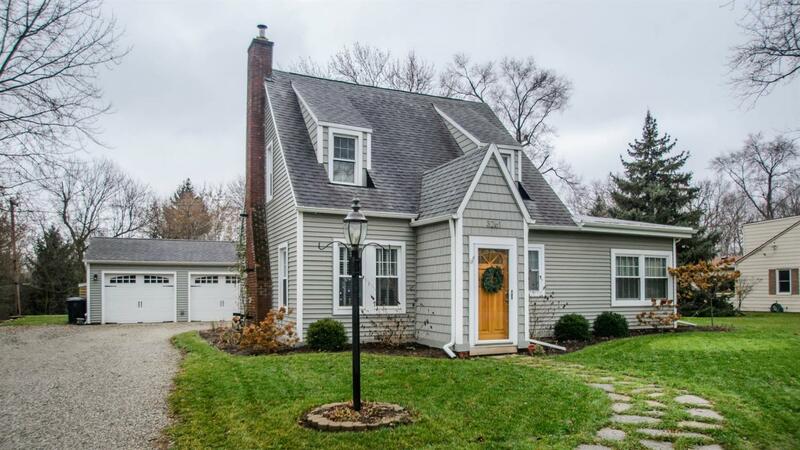 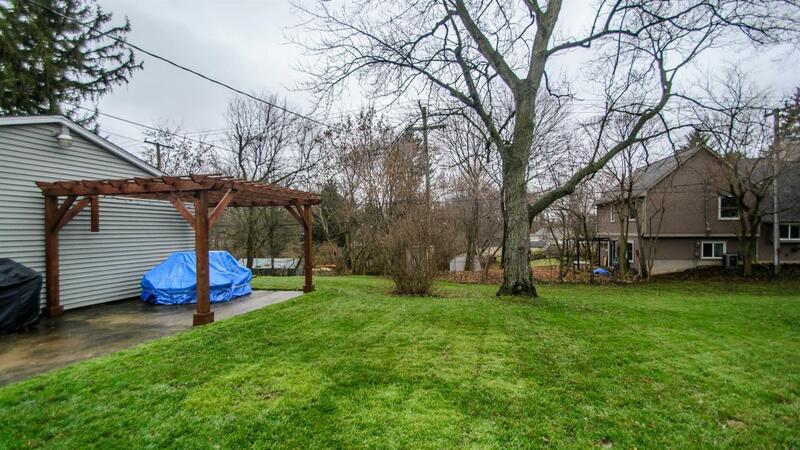 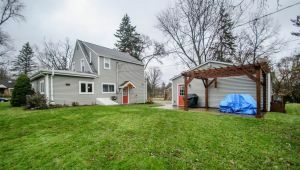 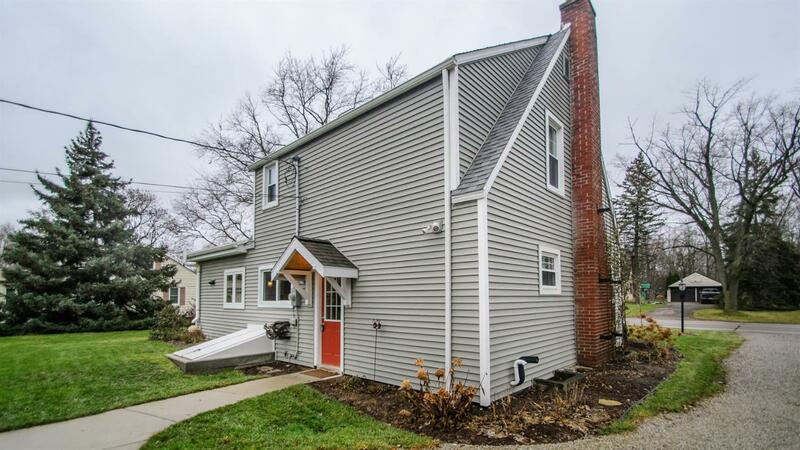 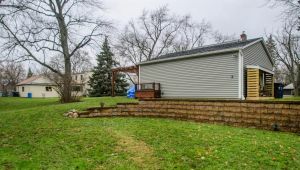 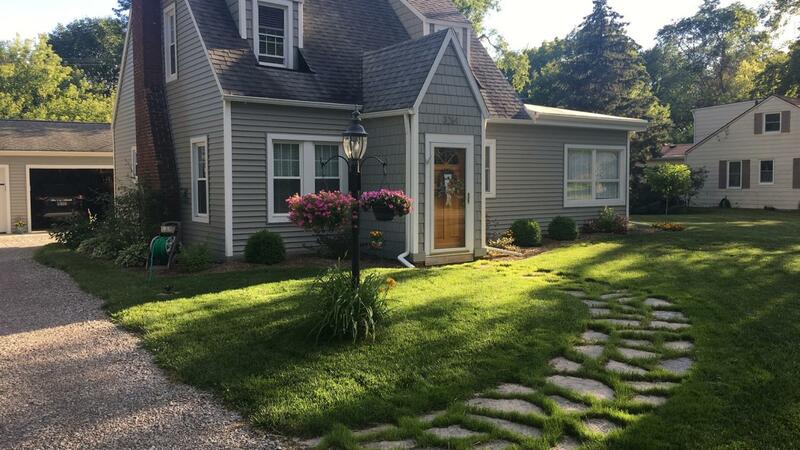 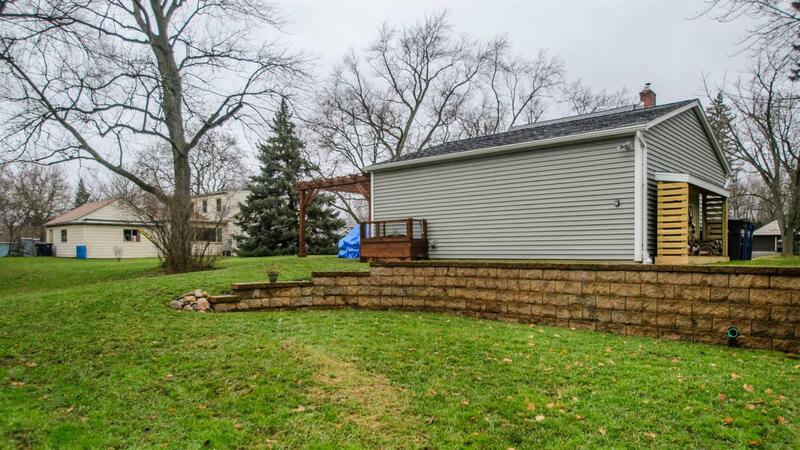 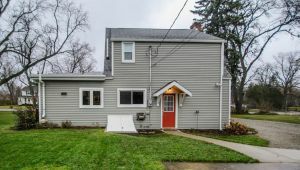 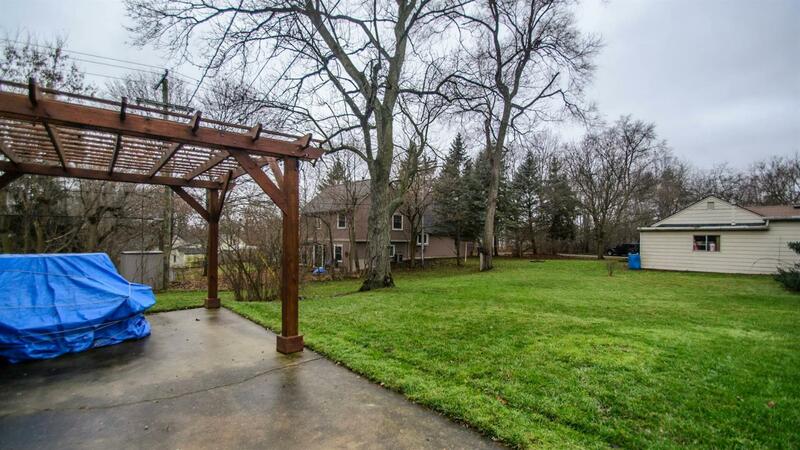 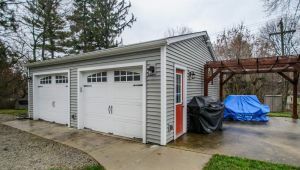 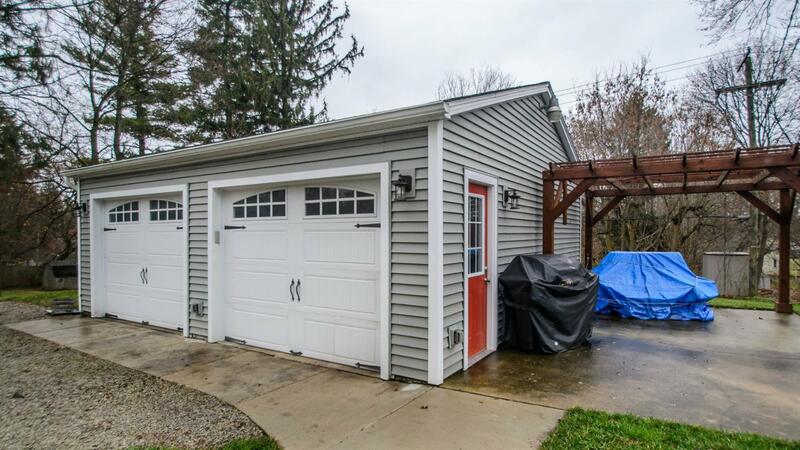 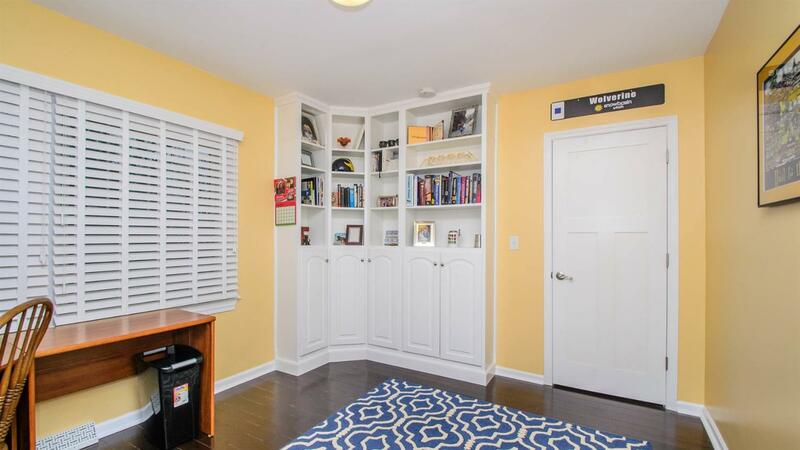 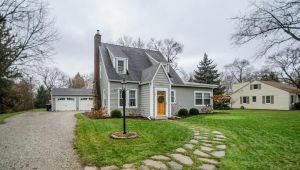 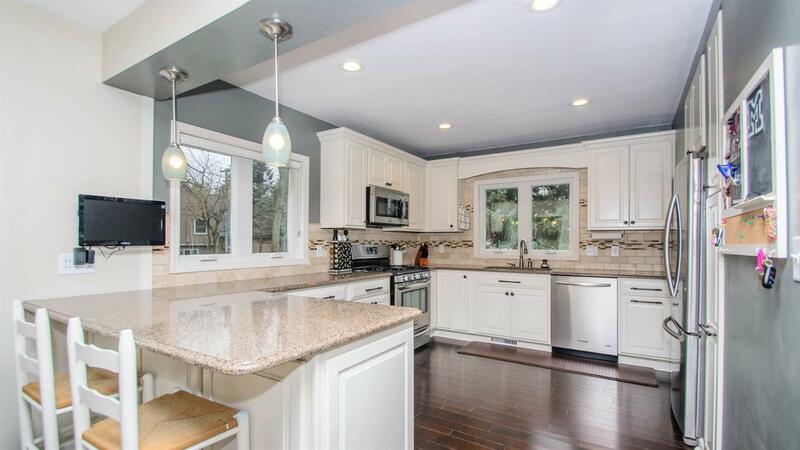 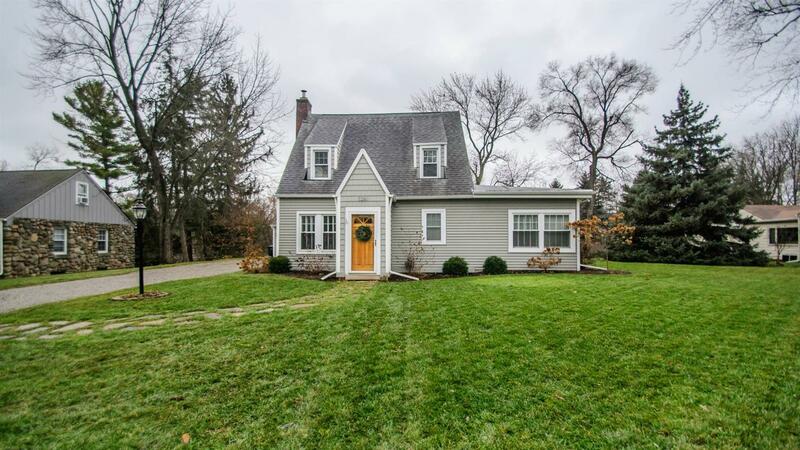 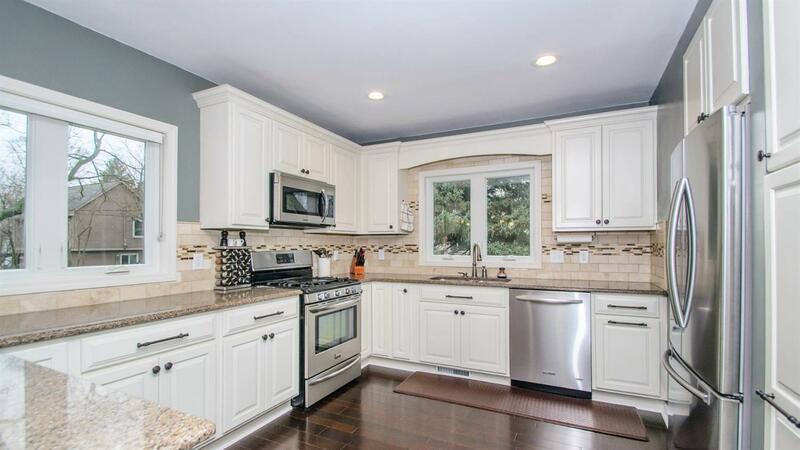 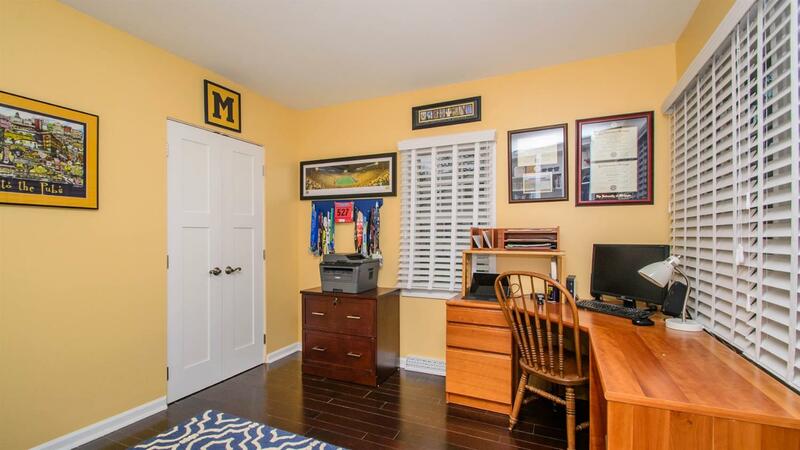 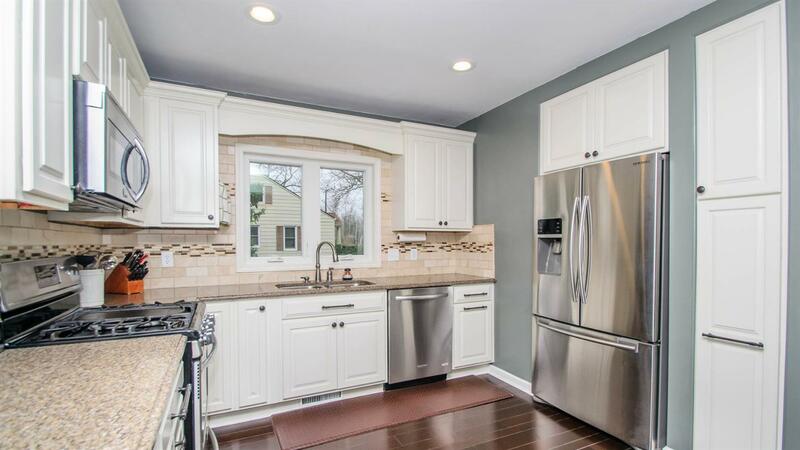 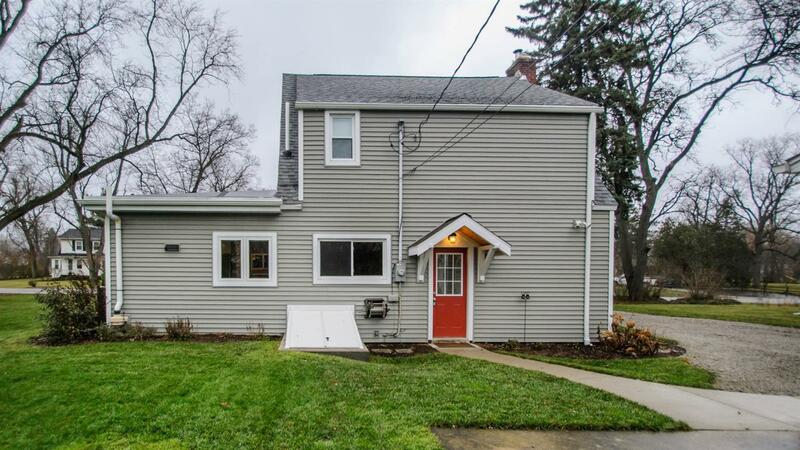 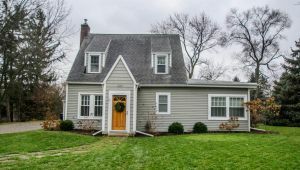 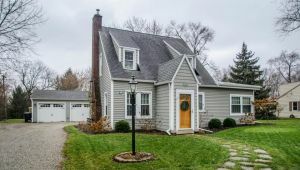 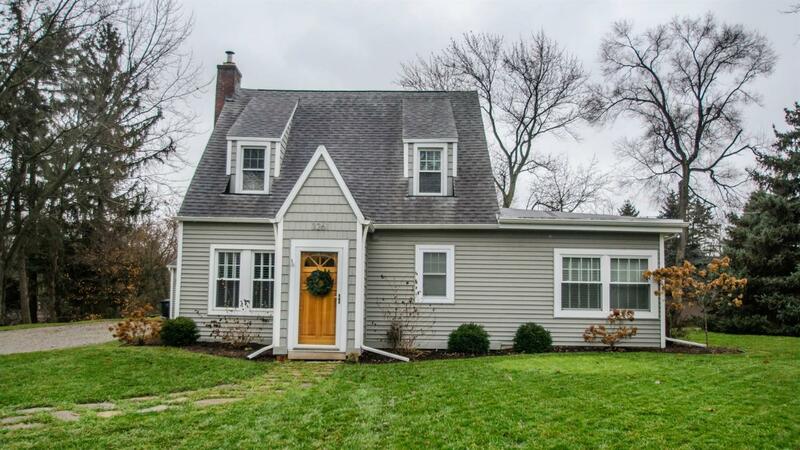 This Ann Arbor gem has it all – charm, character, recently updated throughout, great utility and convenient layout on a large lot (.39 acres), and of course – location, location, location! 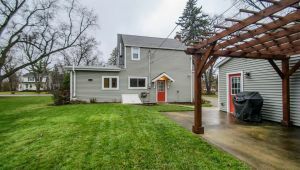 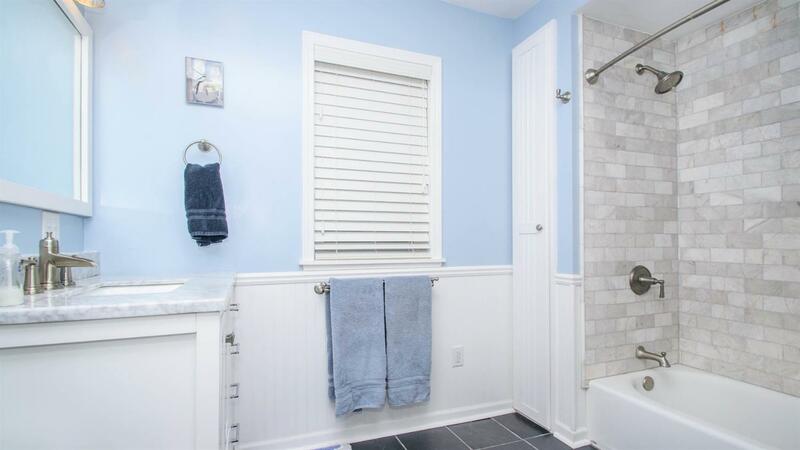 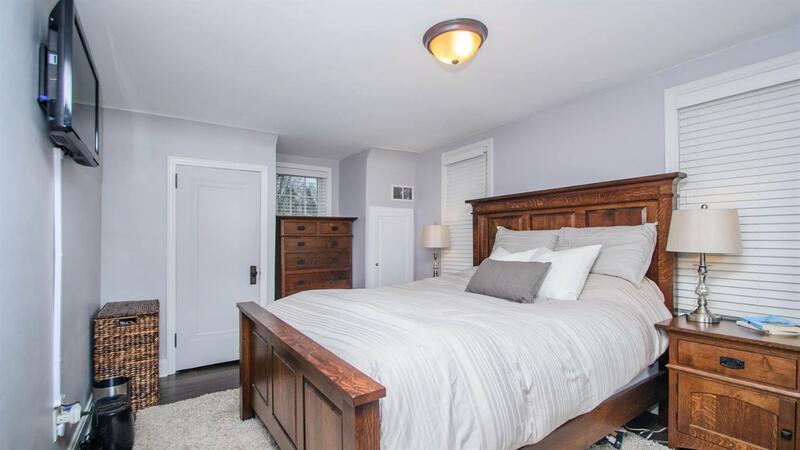 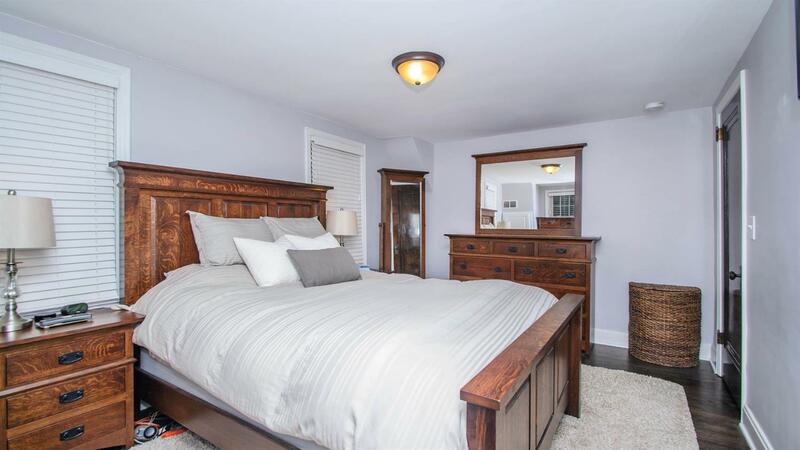 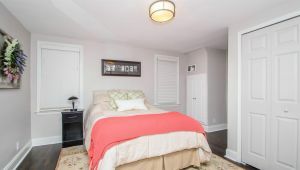 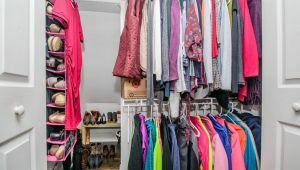 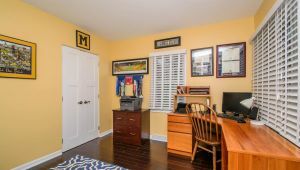 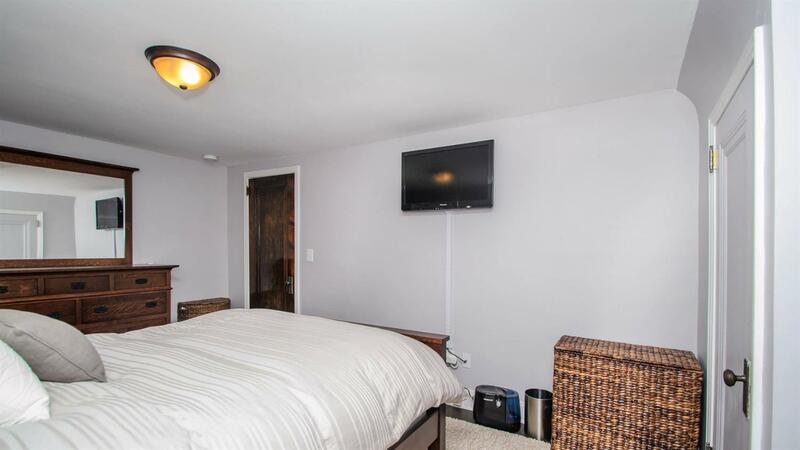 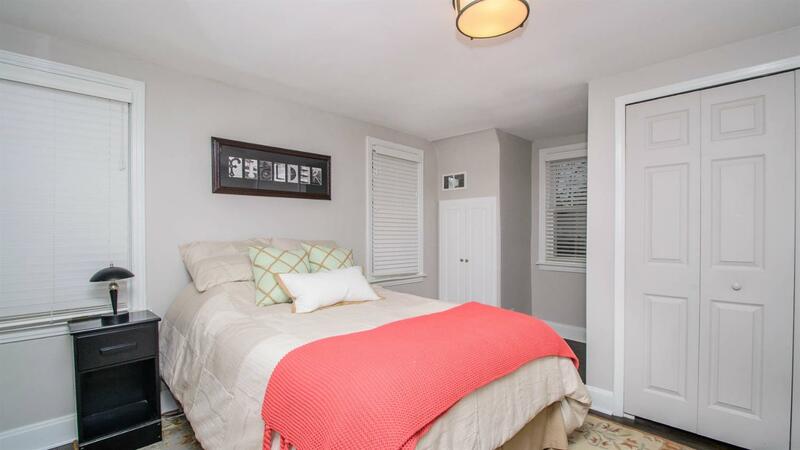 Nestled just outside the busy city on the West Side, you are conveniently located minutes from everything Ann Arbor has to offer, while still close to neighboring Dexter. 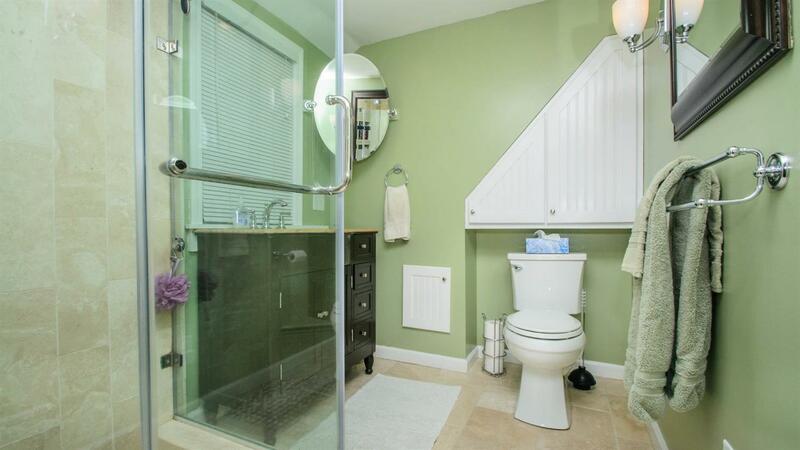 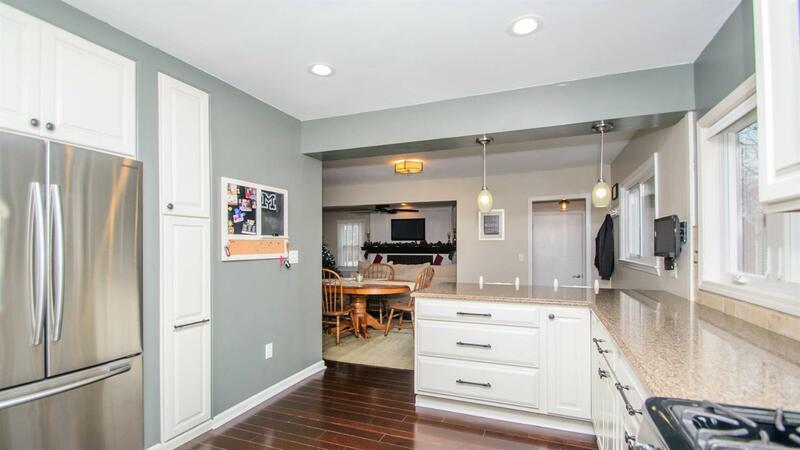 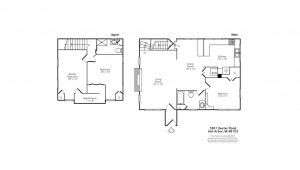 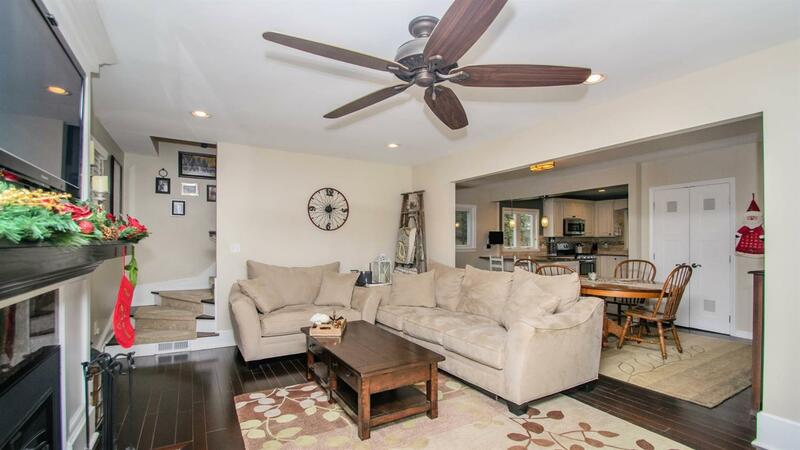 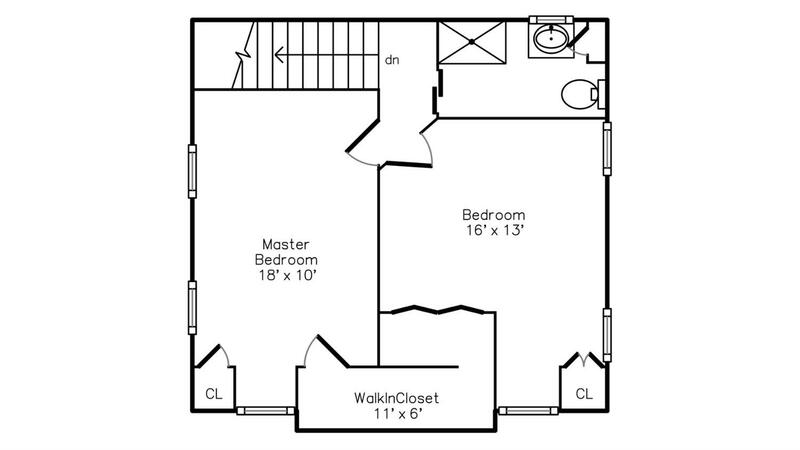 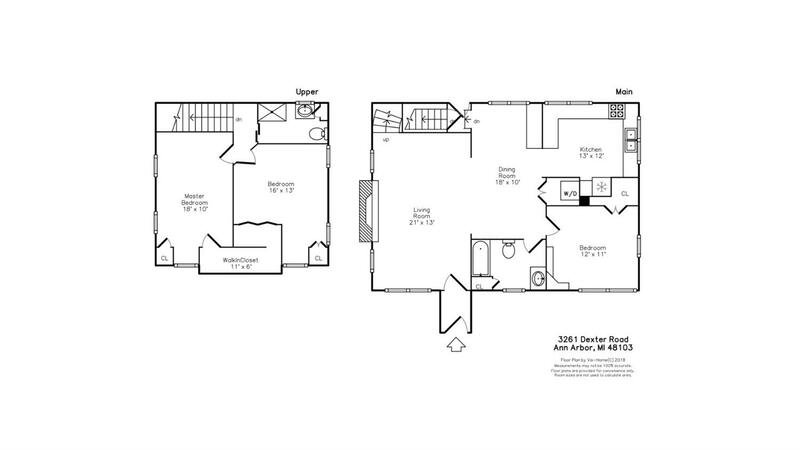 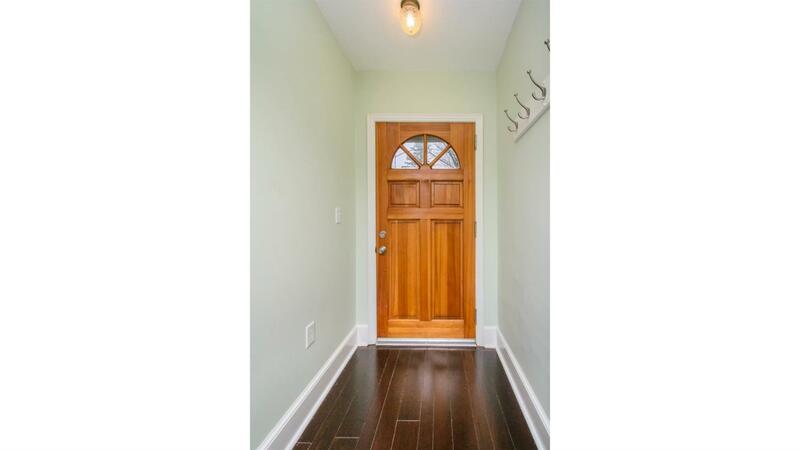 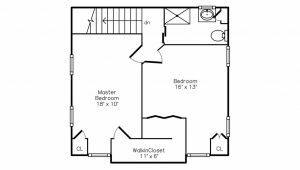 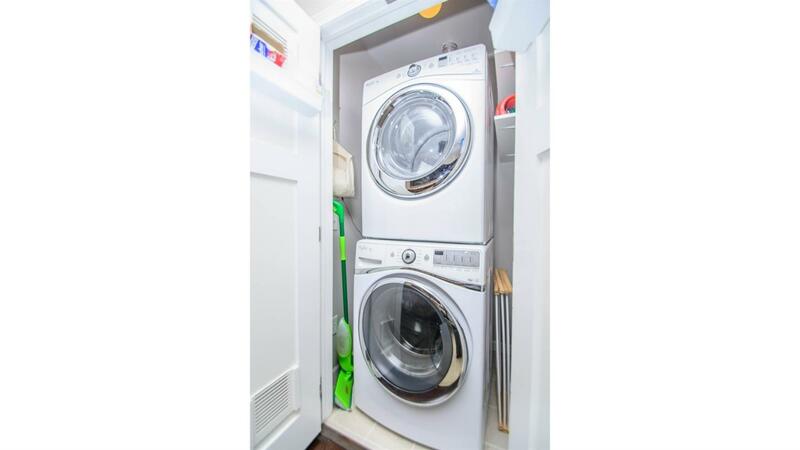 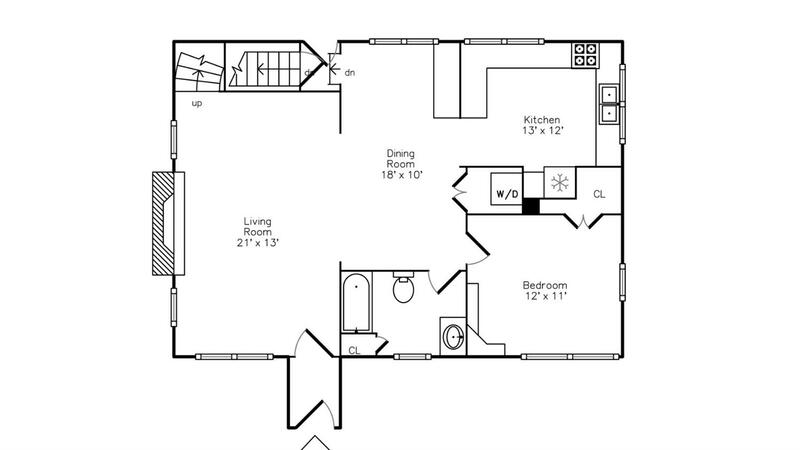 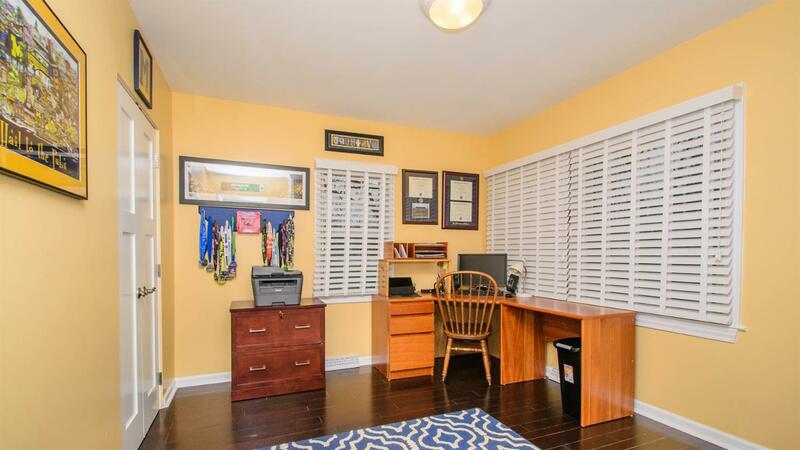 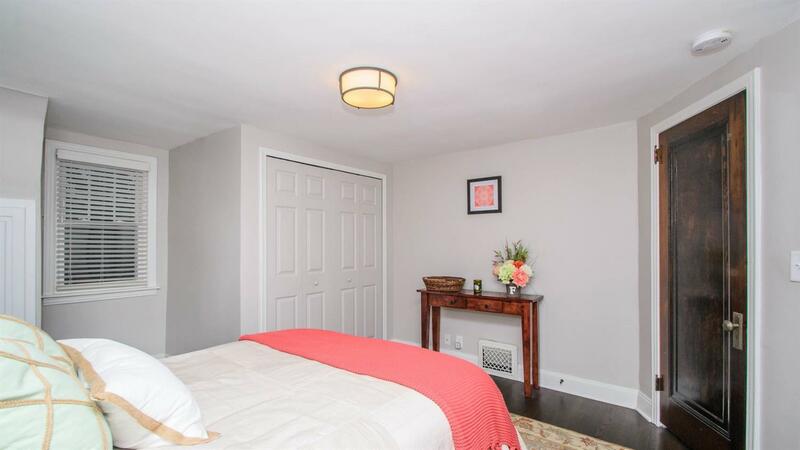 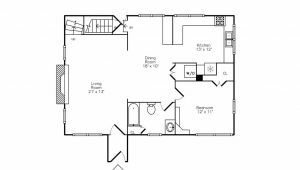 Convenient layout of this 3 bedroom 2 bath home include first floor master! 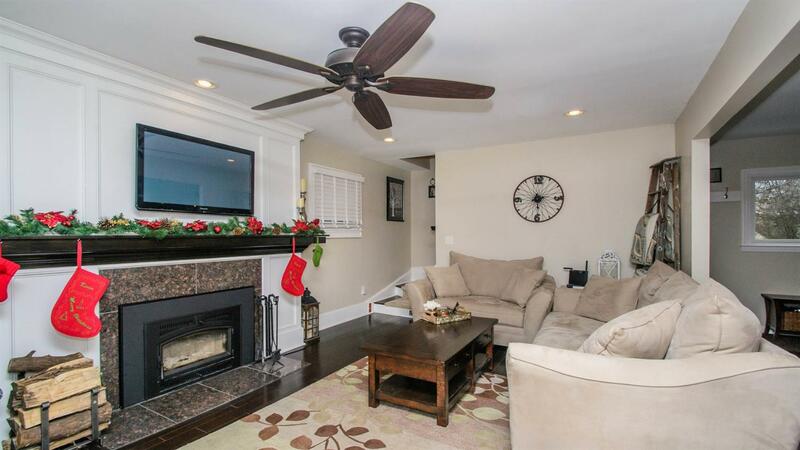 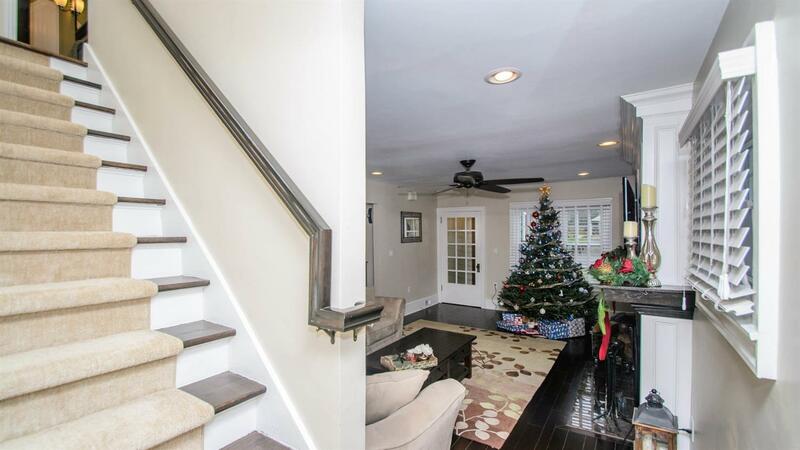 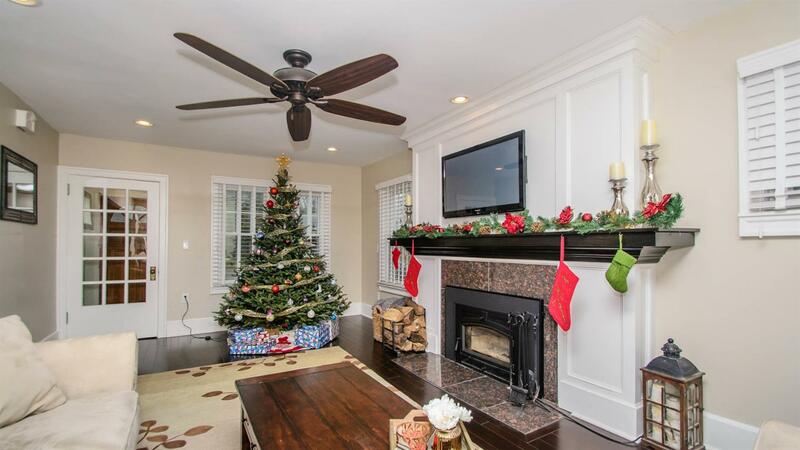 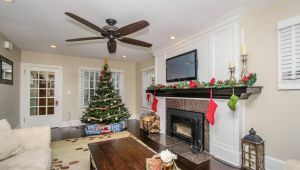 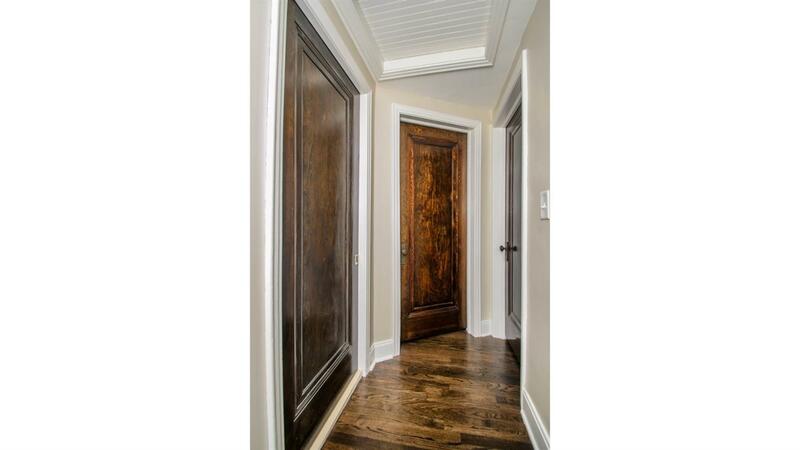 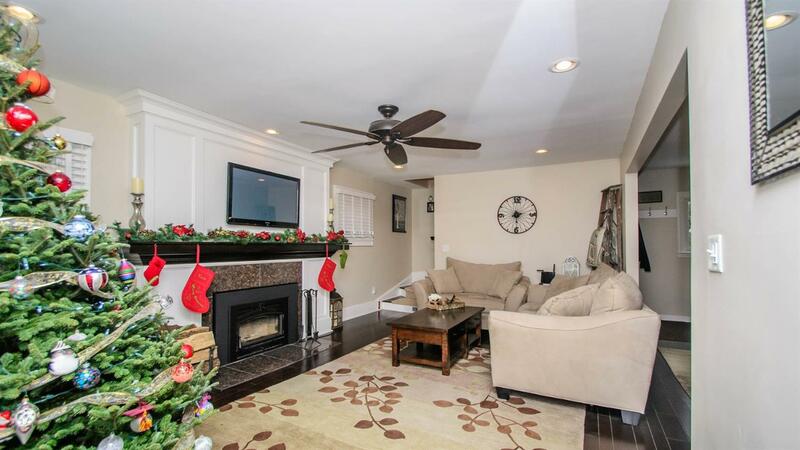 Come, kick off your shoes and relax by your gorgeous fireplace and mantle, equipped with a new wood stove insert! 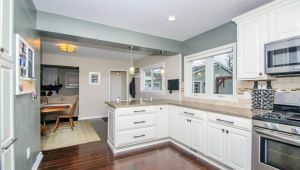 The kitchen shines with newer stainless steel appliances, maple dovetailed soft-close cabinets, limestone backsplash and gleaming quartz countertops. 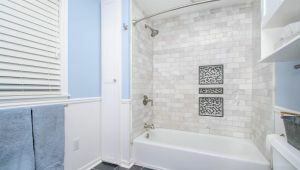 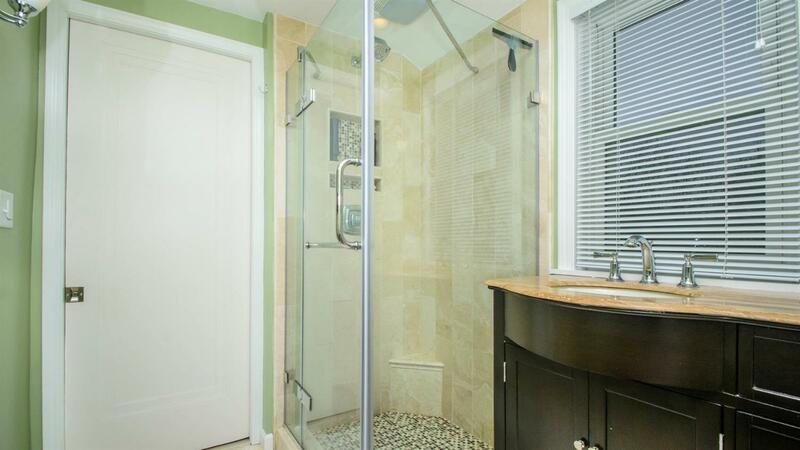 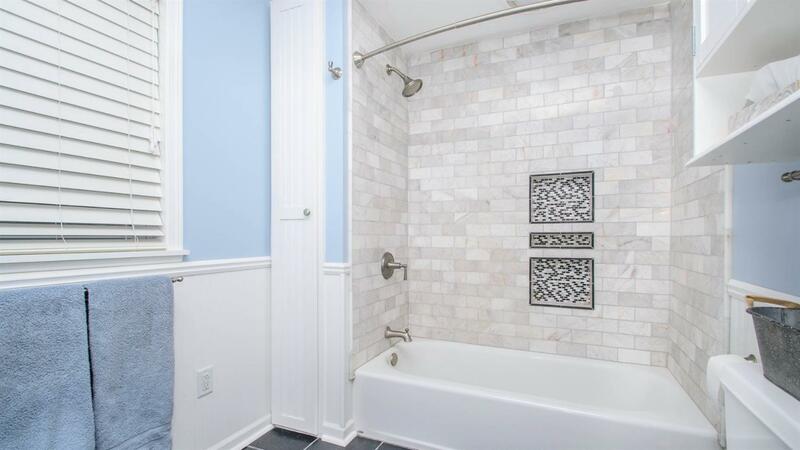 The bathrooms ooze luxury with slate flooring, marble tub enclosures, travertine tile and glass shower enclosures. 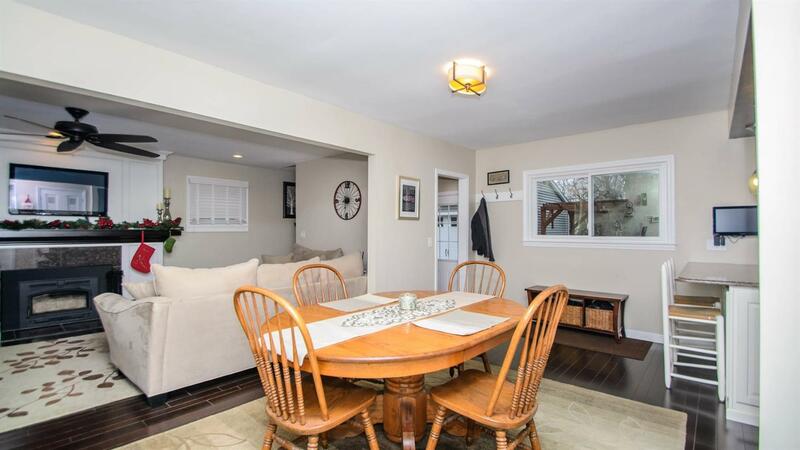 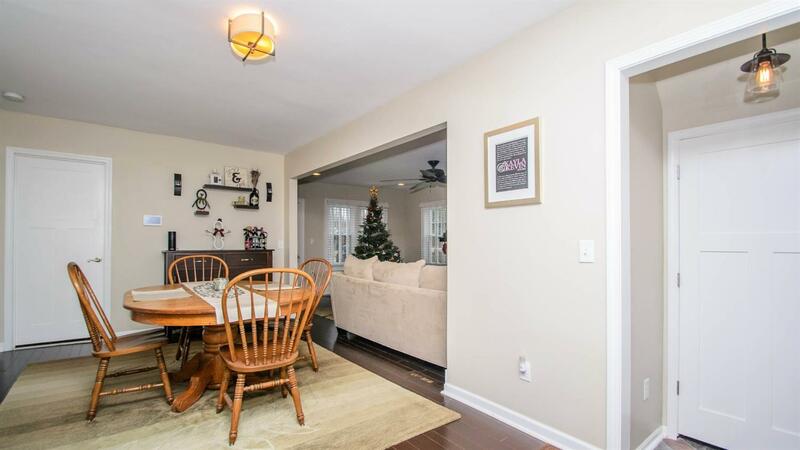 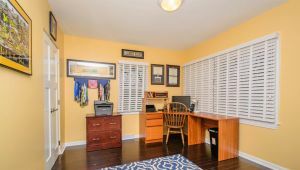 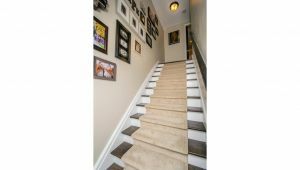 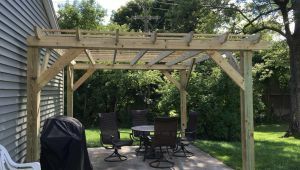 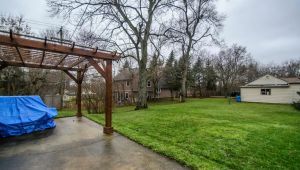 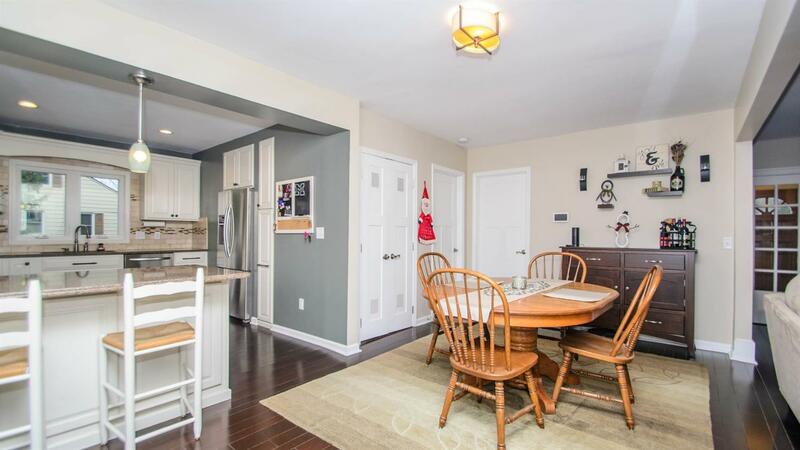 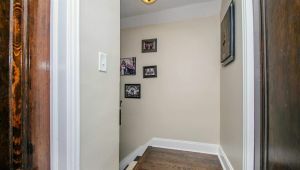 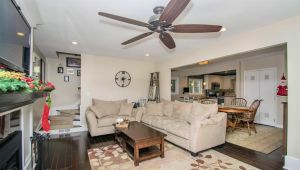 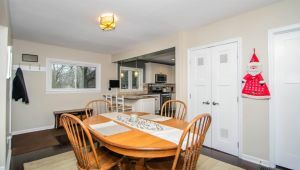 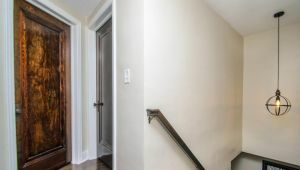 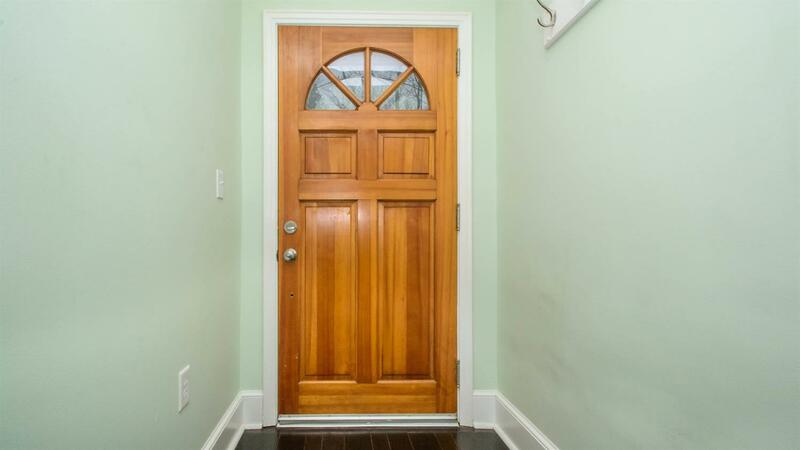 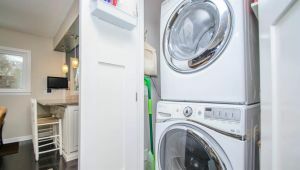 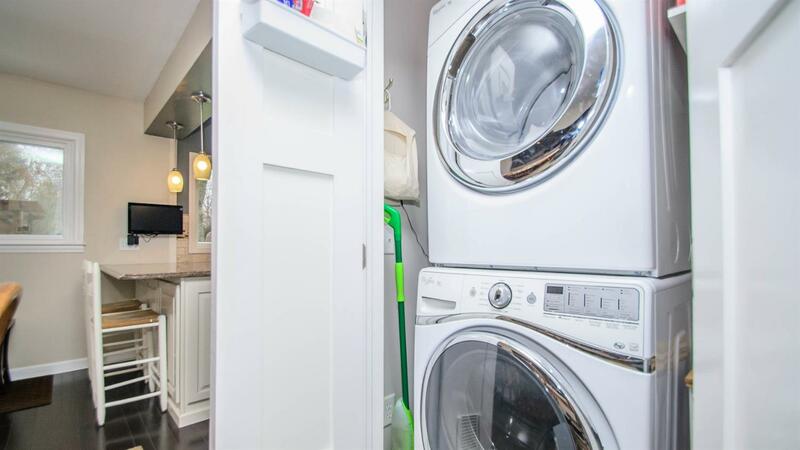 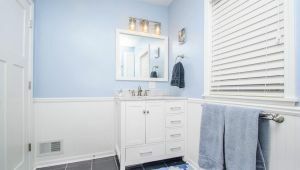 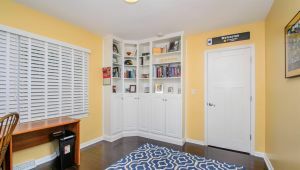 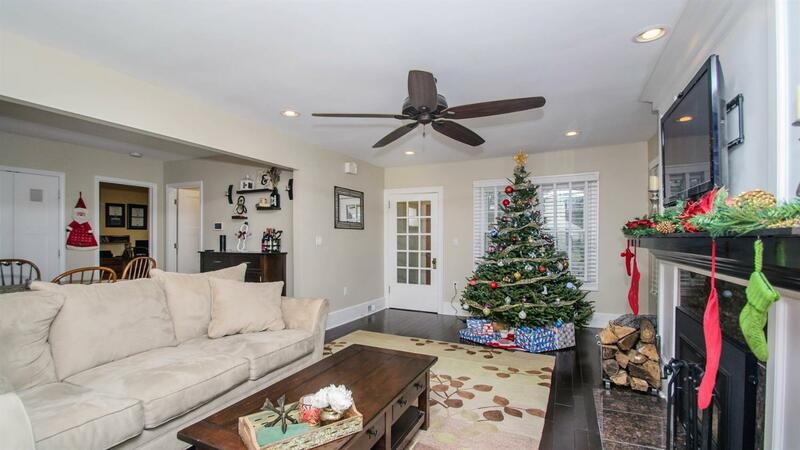 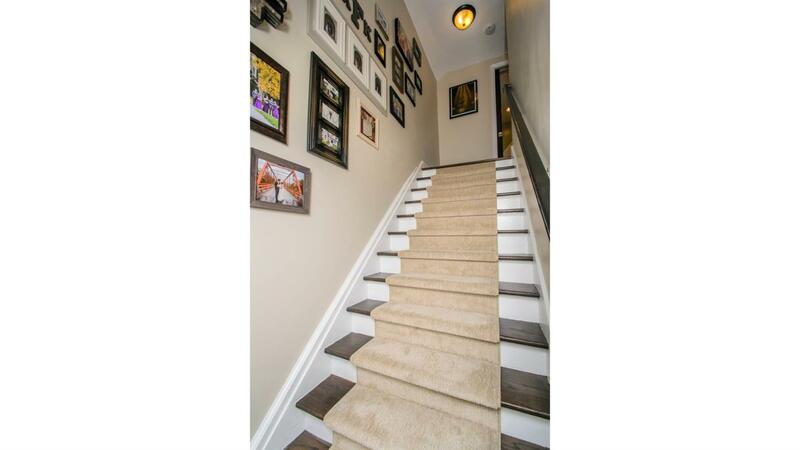 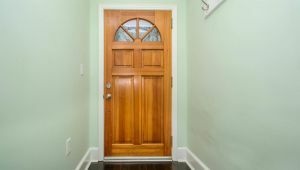 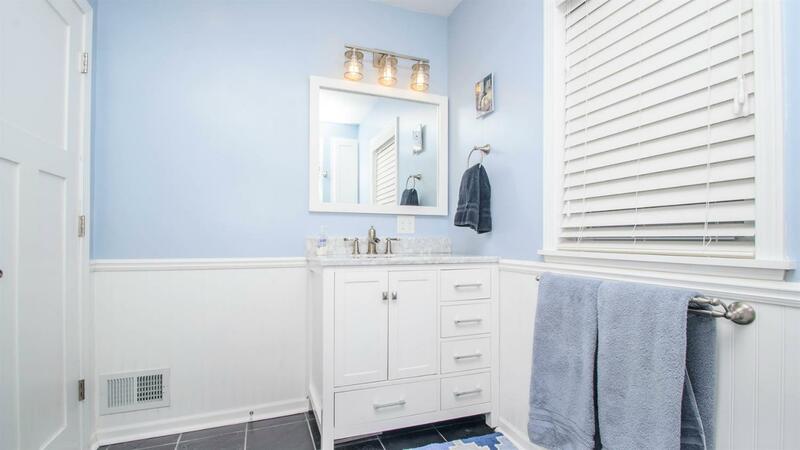 Other recent updates include: Hardwood floors throughout, gorgeous landscaping, beautiful pergola and outdoor entertaining area, new windows, new siding and gutters, new Furnace and Central Air. 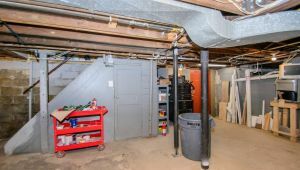 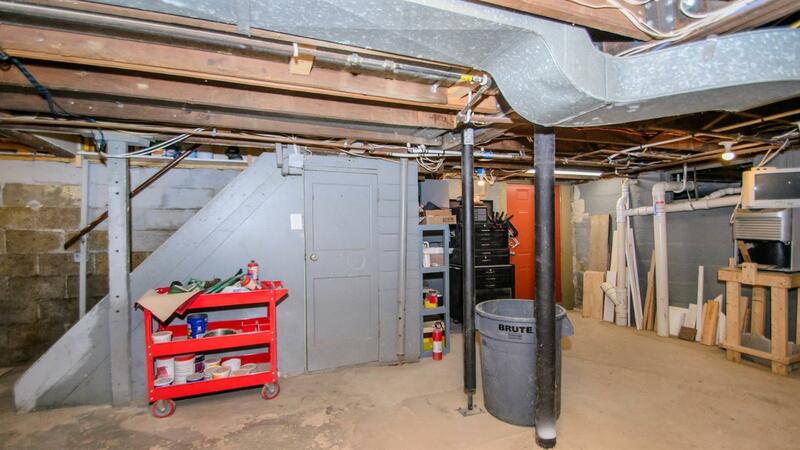 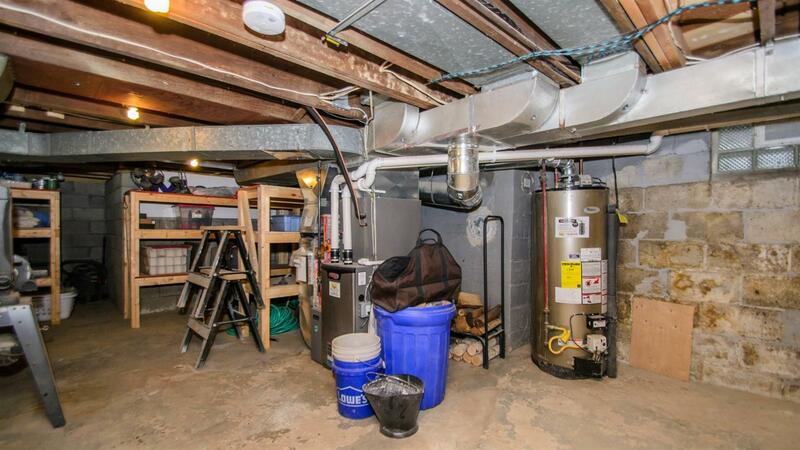 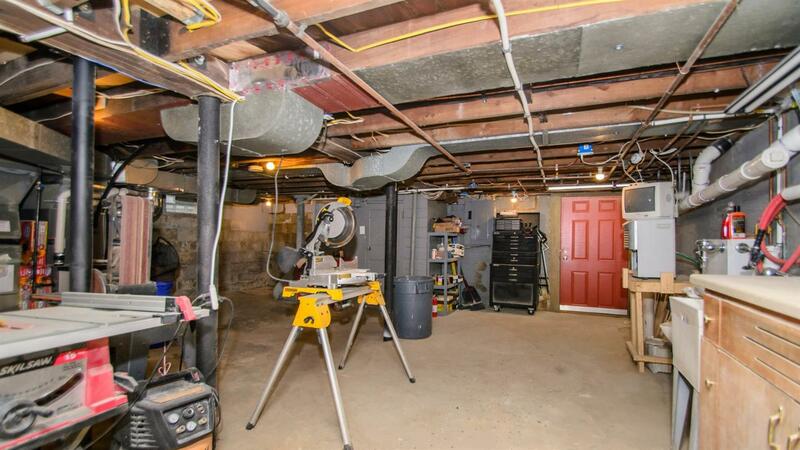 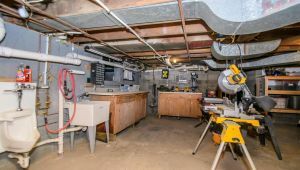 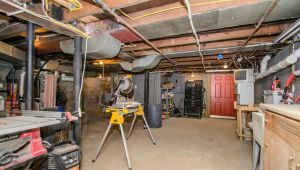 The basement is perfect for working on large projects.